Swedish defenceman Oliver Kylington joined a very exclusive club on Saturday. 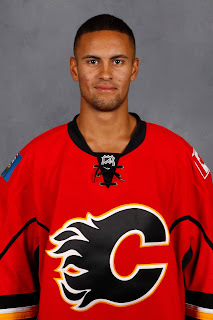 When he made his NHL debut against the Minnesota Wild in Calgary's season finale won 2-1 by the Flames, Kylington became just the eighth player in Flames team history to debut at age 18. On that short list, he will be the seventh-youngest and since 2000, he's the second-youngest behind Sam Bennett. Even more impressively, narrow the scope to defencemen and Kylington is only the second. The other was Al MacInnis, who was five months younger when he made his debut back on Dec. 30, 1981. Add 19-year-olds to the mix and you still have less than 10 defencemen in team history that have made their NHL debut as a teenager. Those that broke in on the blueline at age 19 include Derek Morris, Robyn Regehr, Jamie Allison, Brian Glynn and Tony Curtale. The latter only played two NHL games. Overall, less than 30 Flames going back to 1980 when the Flames re-located to Calgary from Atlanta, have made their NHL debut before the age of 20. Speaking to the lack of top prospects that existed in the organization for a long period, this list is especially sparse if you only go back to 2000. You'll remember Backlund's one game cameo in the 2008-09 season. It came three days after he and Sweden lost 5-1 to Canada in the World Junior Championships gold medal game in Ottawa. Right after that, Backlund joined the Kelowna Rockets and played the rest of that season in the WHL. Up until the WJC, he had been playing for Västerås in Sweden. League wide, it's not often that defenceman make it to the NHL at age 18. In the last 15 seasons, Kylington is the 10th youngest defenceman to make his debut and one of only 15 to get game action in before their 19th birthday. There are a lot of very good defencemen on this list. The Flames can only hope Kylington turns out anywhere close to the likes of Drew Doughty, Victor Hedman, Alex Pietrangelo and Aaron Ekblad. Regardless of where he tops out at calibre-wise, just making it to the NHL down the road as a regular -- even if it's third pairing -- would make him a shrewd pick-up at the 2015 NHL Draft. 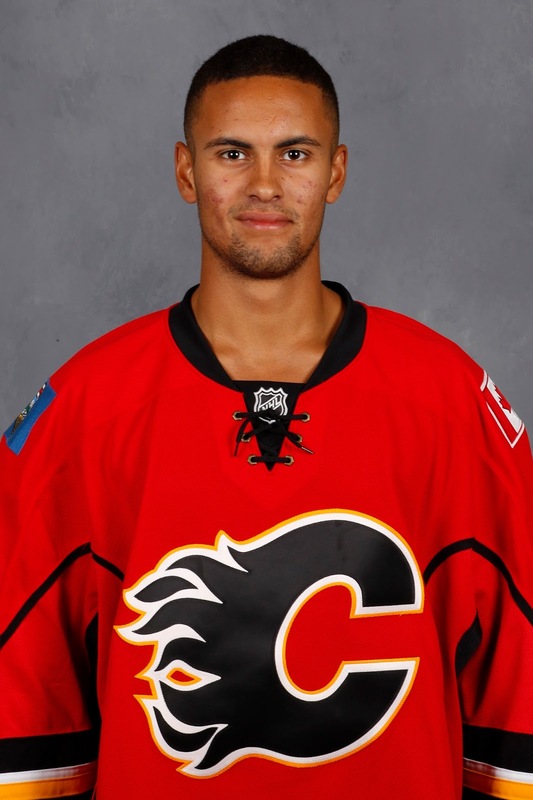 In case you forgot, Kylington -- once expected to go as high as top five -- nearly ended up falling into the third round before the Flames swooped in and grabbed him at No. 60. 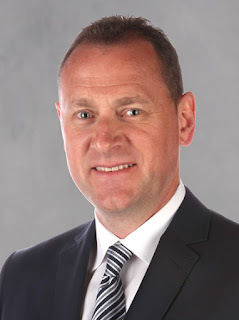 Last summer in this piece, GM Brad Treliving provided some insight into what happened behind-the-scenes on that Saturday, second day of the draft, that led to Calgary making a trade with Arizona to move up and draft Kylington when they did. You keep writing & I'll keep reading. 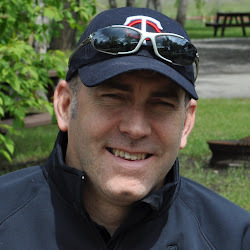 Stuff like this is why I think Calgary has one of the best beat writers in the league! Thank you so much. You're very kind. Thanks for reading.